Our members aren’t drawn together by a defining ideology but simply by a passion to ensure a fair deal for regional communities. 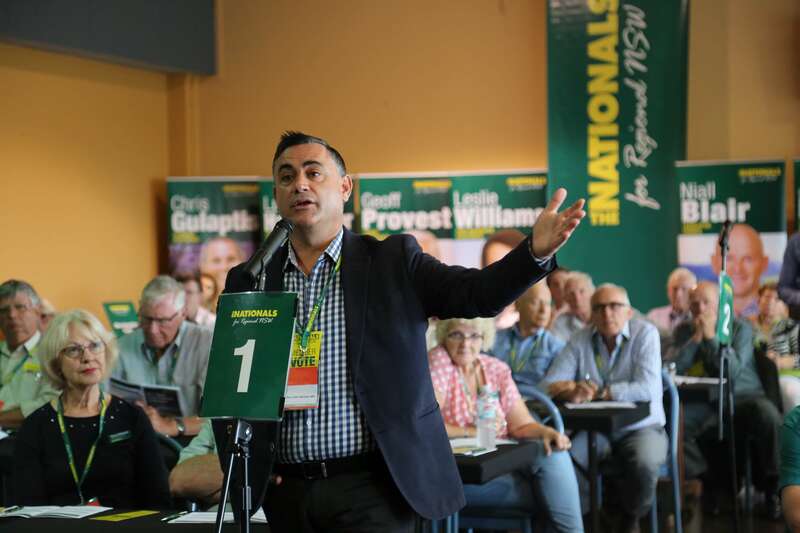 The Nationals are the second oldest political party in NSW and in 2019 will celebrate 100 years of representation in State Parliament. 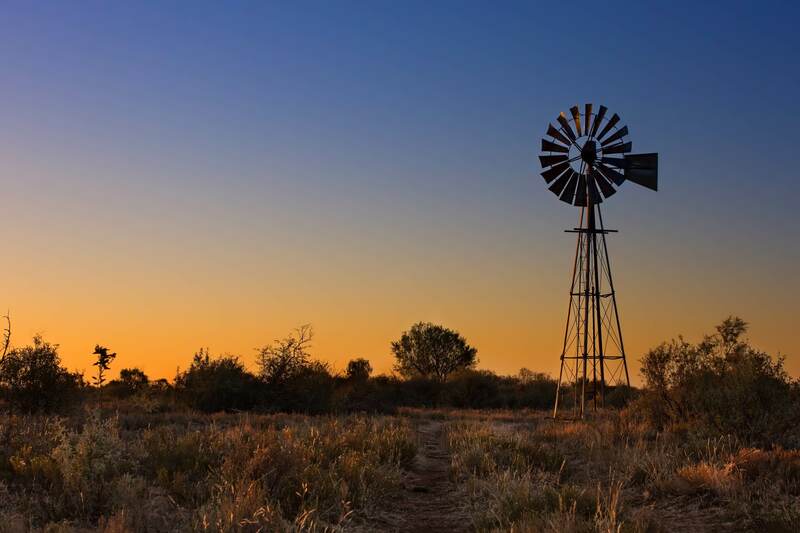 Traditionally the Party represented graziers, farmers and rural voters. Today, the party stands for all regional communities – mums and dads, families, the retired, small business operators, sea changers and tree changers, students, and anyone in between. 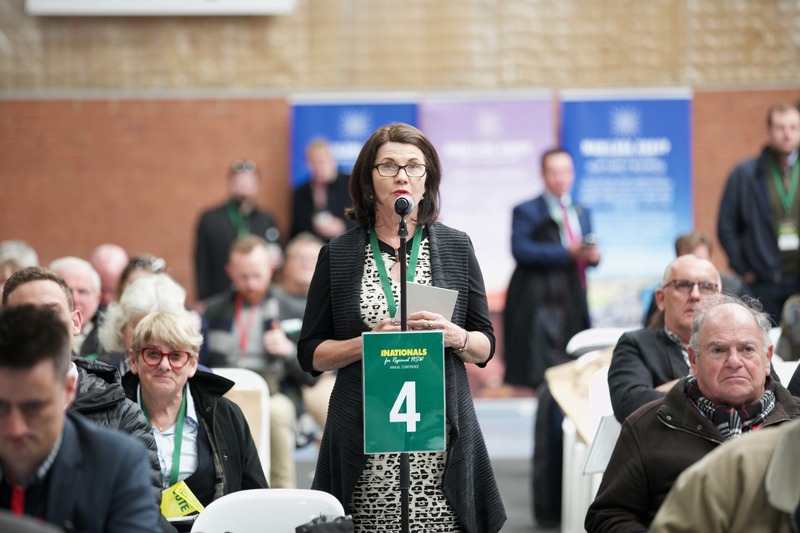 Our members aren’t drawn together by a defining ideology, but by a passion to ensure a fair deal for regional communities. 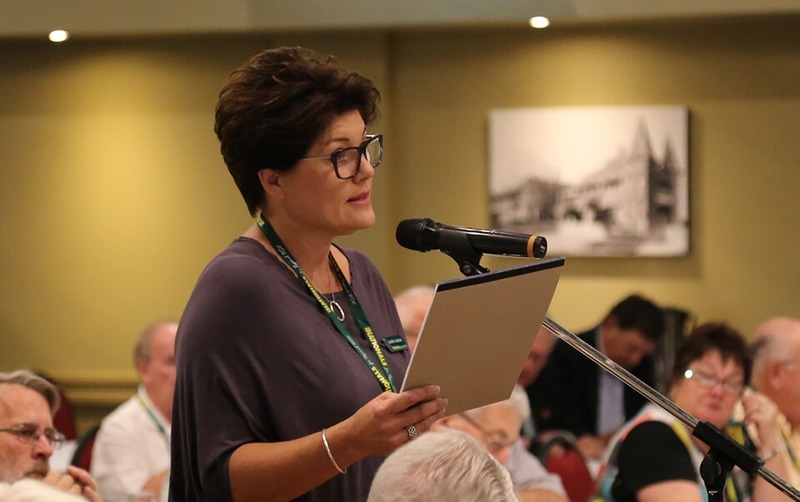 We are proud to be a grassroots Party and with more than 150 branches across the state, we are the largest political organisation in regional New South Wales – which is appropriate, given we’re the only party dedicated exclusively to representing regional interests. Our Party is defined by our members and their shared values which are outlined in our ‘We Believe’ statement and Constitution and Rules. These values include equal opportunity; freedom of speech, movement and philosophy; freedom of religion and association; equality and justice before the law; reward for initiative; civic nationalism and Australian identity, and opposition to social and political ideas that threaten freedom and democracy in Australia and throughout the world. The Young Nats are dedicated and community of young people who are committed to achieving the best for regional NSW. Our members come from across the State and from all walks of life. 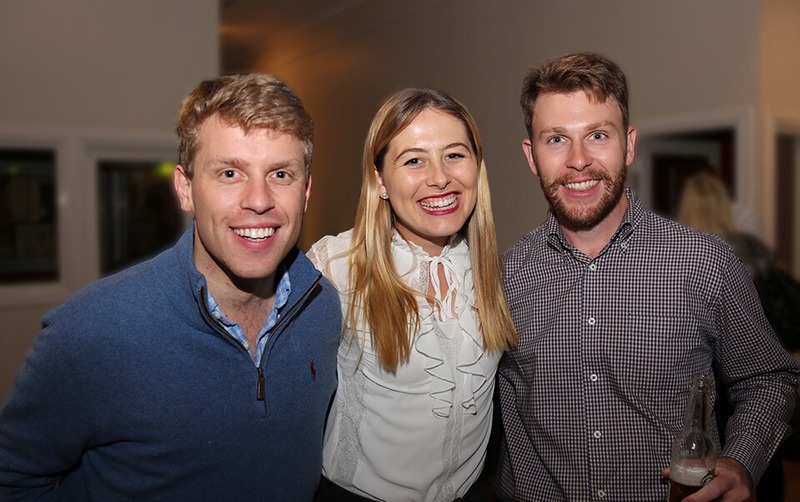 It doesn’t matter if you’re a doctor, a plumber, a student, have your own family or still live at home; the Young Nats are for anyone who wants to join the fight for better government policies for the regions, particularly those affecting young people. Women’s Council is charged with the role of developing policy in the interests of regional women. Women’s Council doesn’t only work for the interests of Party members. 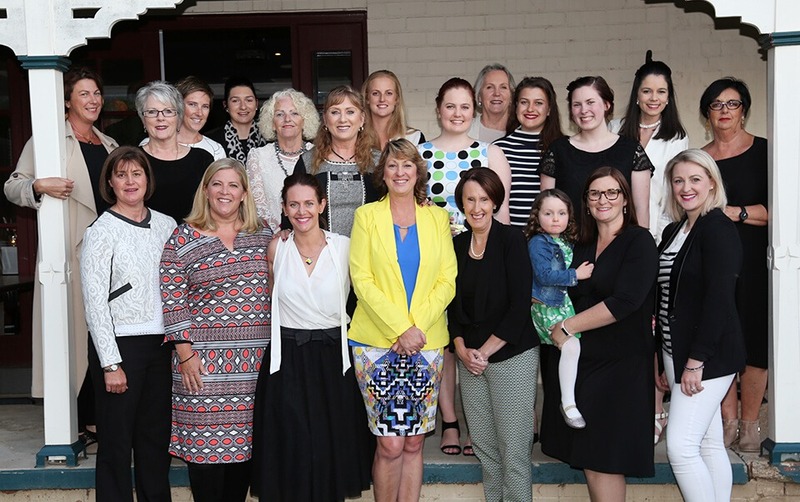 They have an important role in developing policy that benefits women across regional New South Wales. The NSW Nationals is the most democratic grassroots political party in Australia. Each year, party members from across the State gather to discuss and debate policy motions that are put forward by the members themselves. These motions, if carried, go on to influence party policy at State and Federal level. As part of The Nationals’ team you really can make a difference.